I'm not an expert in monitors, so take what I'm saying with a grain of salt. This is my first 144Hz panel., and I'm amazed at how games feel with this... All is very smooth and responsive. Colors are also quite nice, after some calibration. Only problem is that blacks are not that deep, but probably that's common to TN panels. Fantastic monitor. Colors are great, and 144Hz is simply wonderful. Comes out of the box at 120Hz though, so remember to change it yourself. This is my first 144hz monitor, the image is so smooth at 1080P, i love it, you have to try it! 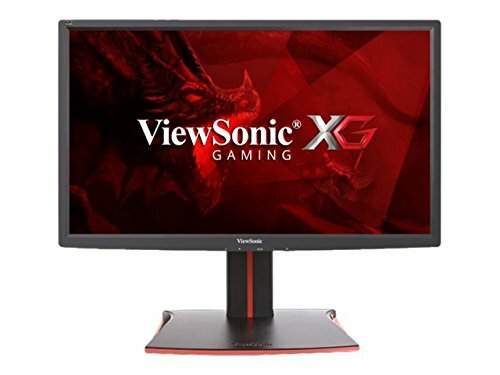 Did plenty of research for a monitor for gaming and every day use. I ended up going for what it is said to be the best TN monitor on the market right now in many forums. 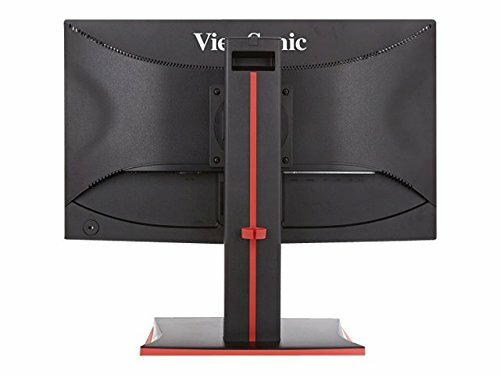 Even the new version of this monitor (XG2402) is said to be not as good as the original XG2401. Response time is very good, zero ghosting issues for me, and almost has IPS colors. However, if you really want vivid colors and are used to an IPS panel, then this monitor might look a little washed out. 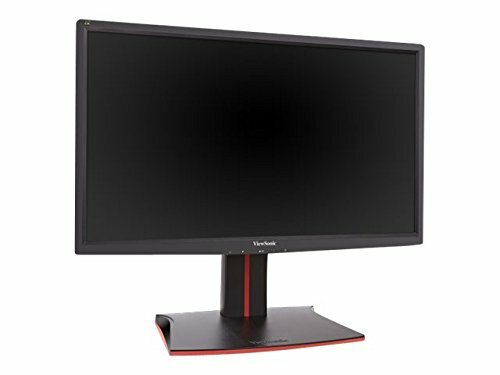 I would fully recommend to anyone looking for a gaming monitor. I love this monitor, I'm really impressed with how well it runs and how good it looks, especially for the price. Great monitor! Packaging was done very snugly so i knew it was pretty safe during transit. the base feels nice and solid and is weighted to keep the monitor in place. The base also acts kind of like a Lazy Susan and rotates in place which is a nice little feature. 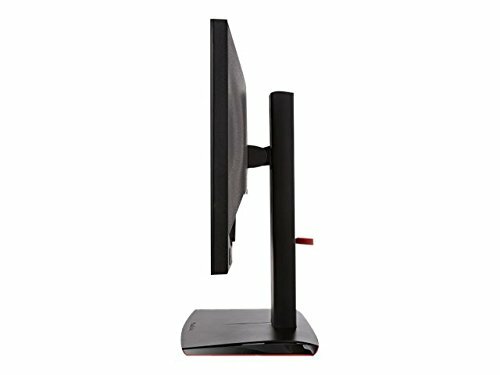 The monitor comes with an attachment at the back for cable management and has a built in headset hanging point in the back. Stand height and movement adjustment is fantastic with plenty of range. It also comes packaged with a DP cable, power cable, and a USB cable to power the USB 2.0 and 3.0 port on the back of the monitor. Great range of brightness and settings to play with to get what you want. All of my games so far look very crisp and quick on this monitor. I'm super happy with the purchase. 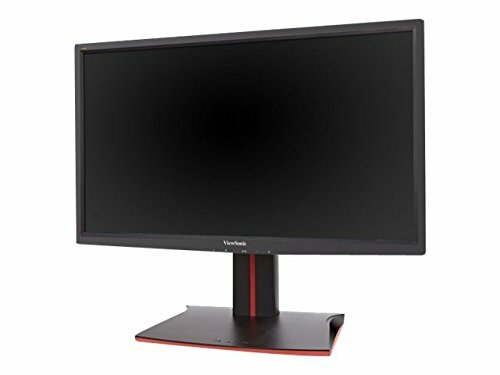 First time having a 144 Hz Monitor, and everything we say about it is true ! Do not listen to all the haters out there telling you that 144 Hz and 60 Hz have no differences, beacuse they are clearly either stupid, ignorant or dishonest. For this monitor in particular I have nothing special to say, except that the colors are quite pretty in a stock configuration. The menu is note that easy to get around but once you've figured out how it works it becomes easier.